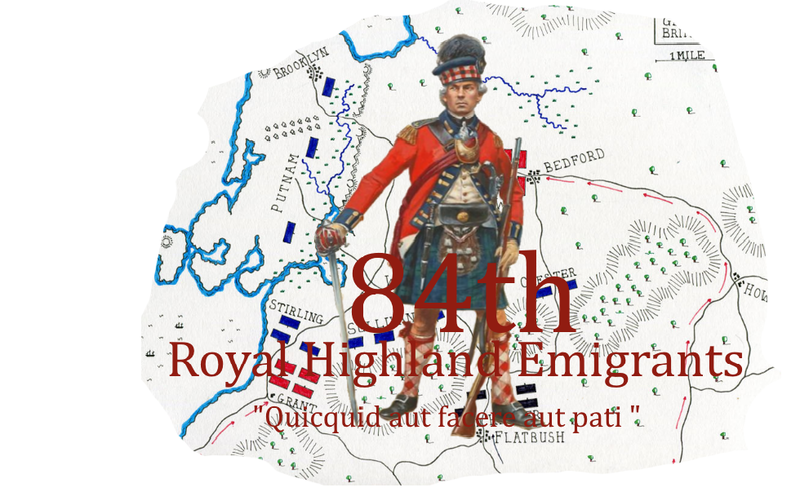 So you're looking for a regiment aye? 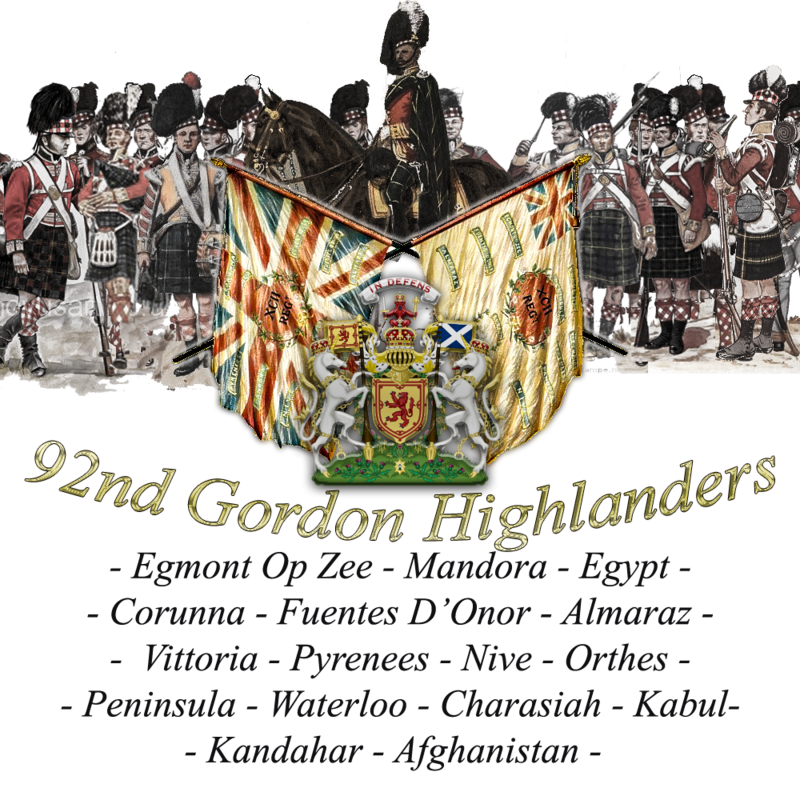 We're the 92nd Regiment, the Gordon Highlanders. 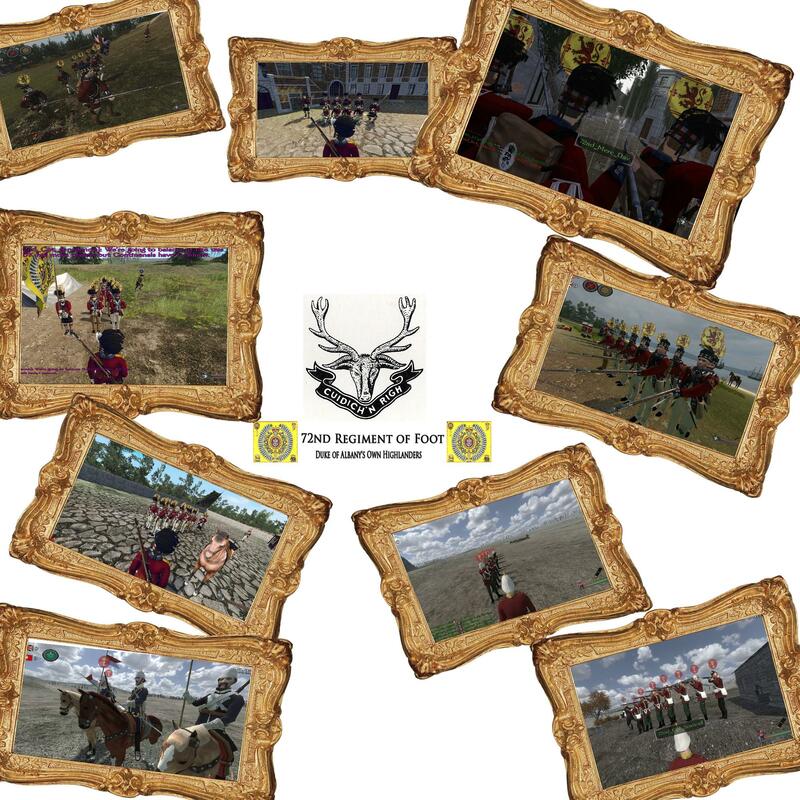 We aim for a quality well trained regiment. So please behave mature and normal, dont troll just be normal. 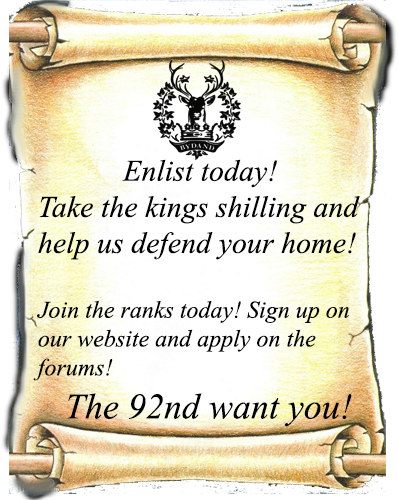 We from the 92nd are always looking for new members and players. 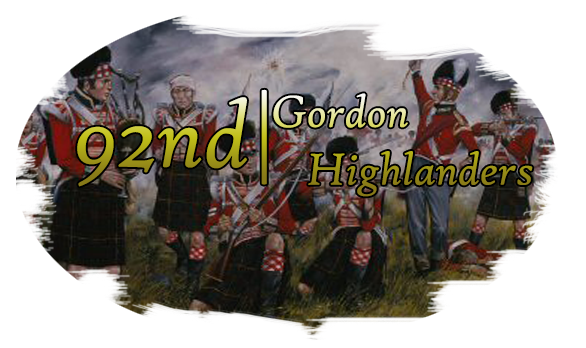 -Closed events for regiments only. 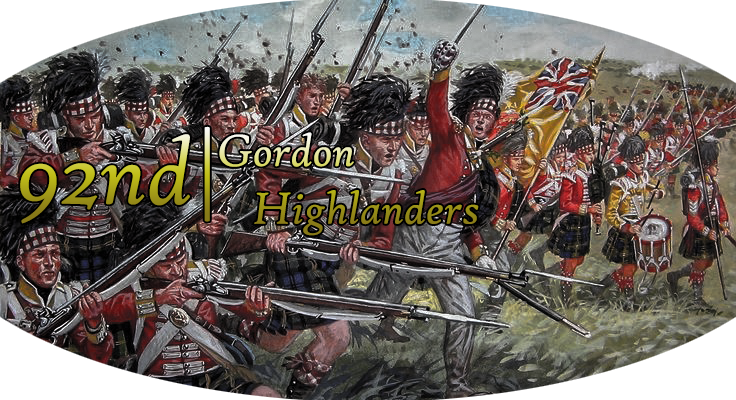 -A whole new experience on Mount and Blade and other Games. 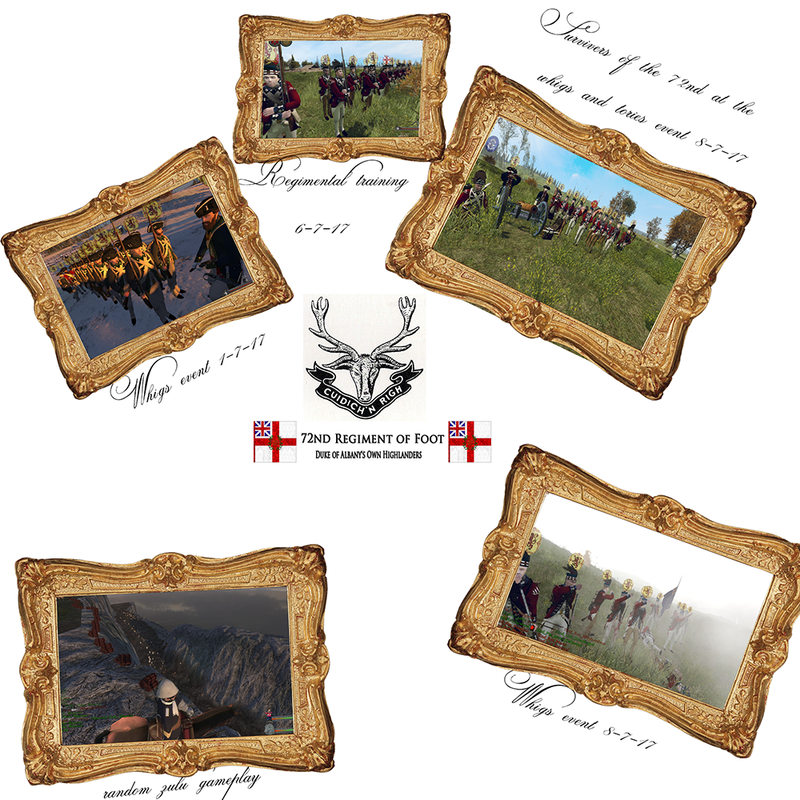 -Grant access to closed server on certain Mount and Blade mods. 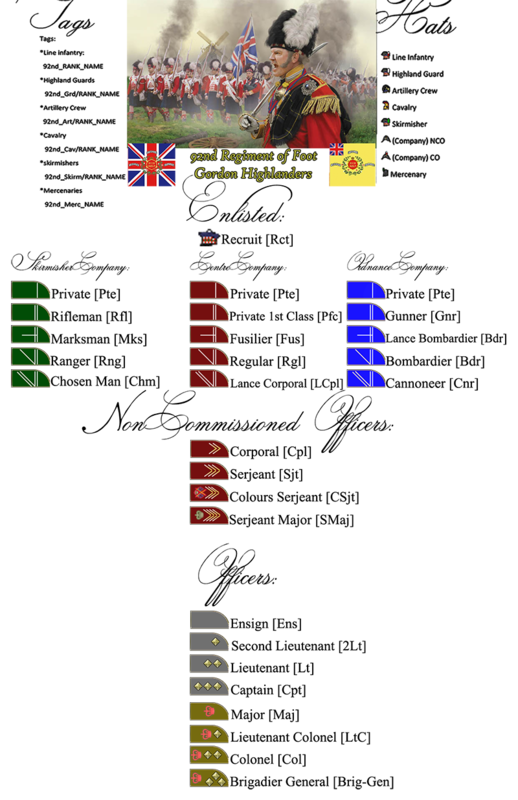 The regiment's first name was the "72nd Duke of Albany's own". 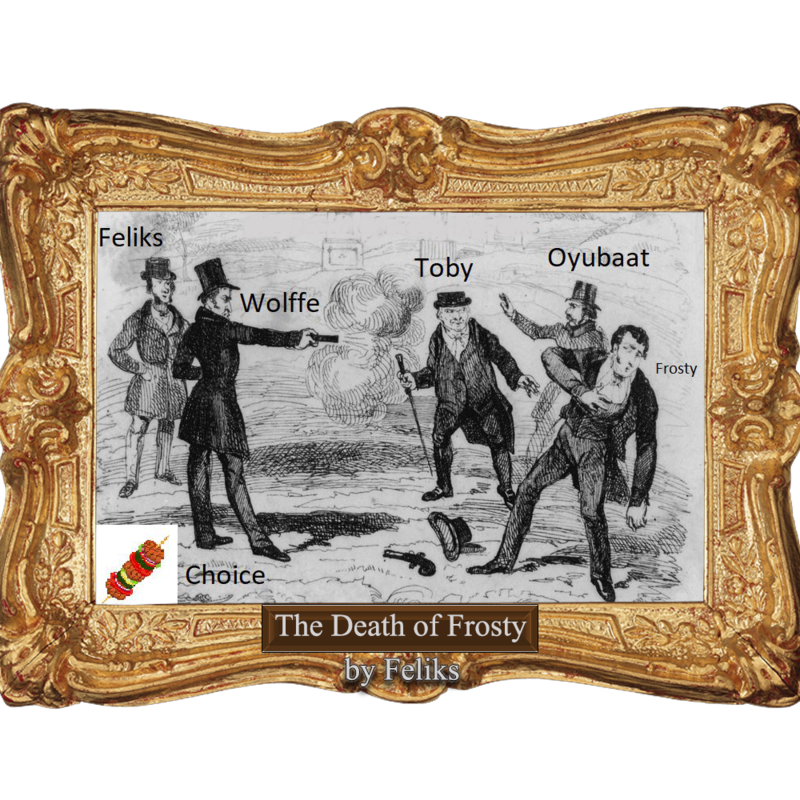 It reformed with a healthy amount of players and reputation for adminstation purposes. Away with you vile begga.